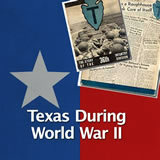 Students learn about the political and economic impact of World War II on Texas. 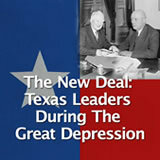 Then, they analyze a chart showing the urban shift in the Texas population. Finally, they examine how Mexican American veterans fought for civil rights when they returned from the war, focusing on the Longoria Affair. 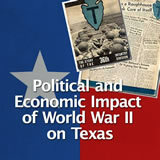 In this experience, students learn about the political and economic impact of World War II on Texas. Then, they analyze a chart showing the urban shift in the Texas population. Finally, they examine how Mexican American veterans fought for civil rights when they returned from the war, focusing on the Longoria Affair. 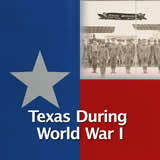 Understand the political and economic impact of World War II on Texas. 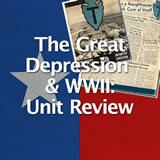 Identify how Mexican American veterans fought for civil rights after the war. World War II ended in 1945 with an Allied victory. 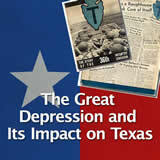 In this lesson you will learn about the political and economic impact of the war on Texas. 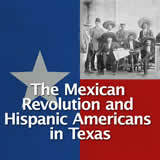 Many Mexican Americans and African Americans had fought bravely for their country in the war. Macario Garcia of Sugarland received the Medal of Honor for his heroic actions during the war. 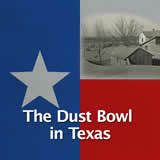 In September 1945, one month after receiving the Medal of Honor from President Truman, Garcia went to a restaurant near Houston. The restaurant refused to serve him because he was Mexican American. Garcia was so angry that a fight broke out between him and the owner of the restaurant, and Garcia was arrested. 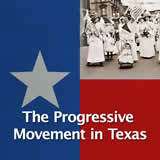 Even though discrimination against Mexican Americans and African Americans was still common in Texas in the early 1900s, this incident soon made national headlines. Why do you think the treatment of Macario Garcia at the restaurant became a major national story? The discrimination against veterans seems particularly unfair since these people had just risked their lives to fight for their country, but they were treated as second-class citizens when they returned home.